← A Spring walk up Anstey Hill and my meeting with some animal friends. Yes, they are Eiry. 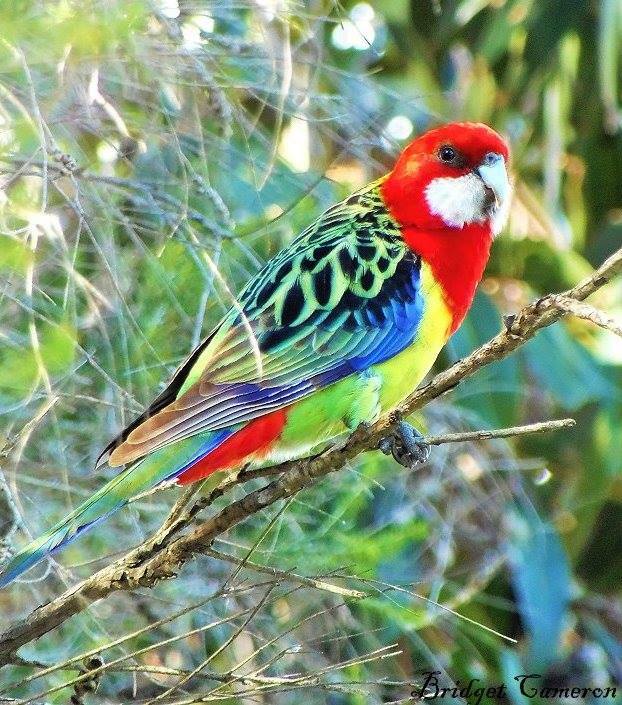 We don’t get that many Eastern Rosella’s here in Adelaide, so it was a lovely surprise to hear him call me over to greet him :).